Norway Will Be First Country To Shut Down FM Network, Go All-Digital : The Two-Way Digital radio has room for more channels, and supporters say it provides higher-quality sound. But most Norwegians oppose the decision to entirely ditch the national FM network starting next week. A radio in Norway, photographed in 2009. 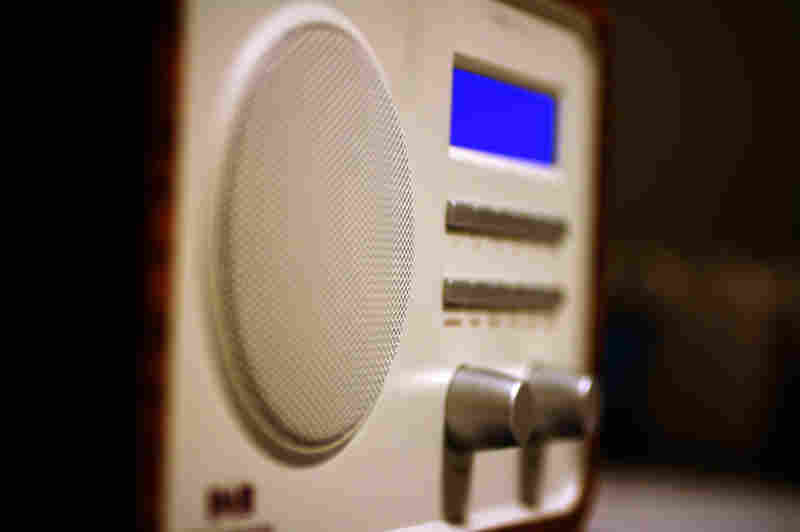 The country is shutting down its FM network this year and switching to digital radio. Starting next week, Norway will become the first country to switch off its nationwide FM radio network and convert completely to digital signals. The change was announced in 2015, and will take months to be fully implemented. Norway currently has room for just five national radio stations on its FM system — three public broadcasting channels, and two commercial channels. Other national radio stations, as well as some regional and local stations, are already using the digital system. Supporters of the switch also say digital radio will sound clearer than FM, or frequency modulation, and that the signal will be clearer in places where fjords and mountains interfere with FM signals. The CEO of Digitalradio Norway says the country's FM network is antiquated and would need massive investments to maintain — so, to allow investment in digital radio, the FM network needs to be shut down. But NPR's Frank Langfitt reports that the public in general isn't happy about the decision to abandon FM entirely. "A recent poll shows that two-thirds of Norwegians are against ditching FM," he reports. "Among the concerns: people may miss warnings for emergencies that are broadcast on FM. "In addition, two million cars in Norway — a country of just five million people — don't have digital audio broadcasting receivers. "A digital adapter for an FM car radio costs about $170." Reuters reports that the shutdown of FM signals will begin in the northern city of Bodø on Jan. 11, and extend across the country by the end of the year. Some local stations, however, will continue to transmit over FM signals until 2022, The Local reports. Norway's transition to an all-digital radio will be closely watched by other countries considering the same move. "Among other nations, the U.K. plans to review the need for a switchover once digital listening reaches 50 per cent," the CBC reports. "That could be reached by the end of 2017 on current trends, Digital Radio U.K. spokeswoman Yvette Dore said."